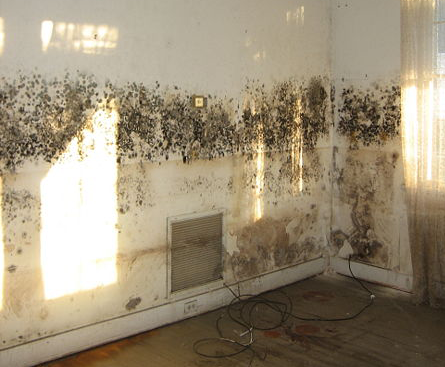 Does your Prospect Park home or business have mold and in need of remediation? If so, you came to the right place. 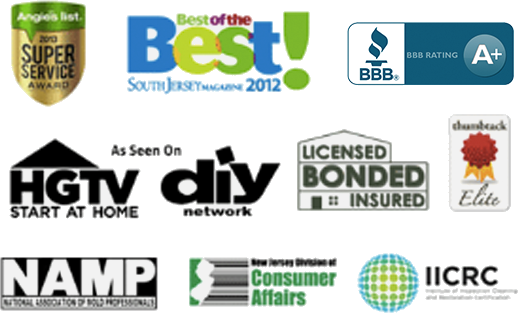 Read reviews & testimonials from our Prospect Park customers and see for yourself why you should call us. Glad to have these guys nearby if I ever need help getting rid of mold. They clear it up and also teach you how to do touch up work for prevantive measures. Great company. I don’t take the time to leave reviews, but definitely wanted to give a shoutout to every employee I dealt with at PuroClean for being very helpful. I honestly enjoyed working with this company. Thank you for the hard work you did taking care of my mothers old house that had been vacant and was covered in mold. It was a large task, but PuroClean was able to complete it professionally. I am very thankful that PuroClean was able to come to my house to get rid of mold accumulating in my bathroom. I have recommended them to many friends and will continue to do so.